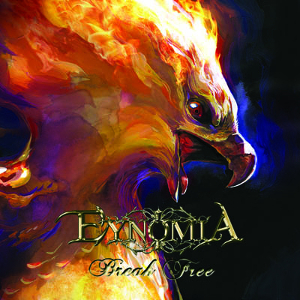 EYNOMIA, Symphonic/Melodic Metal act from the USA, will release their debut album “Break Free” through PURE LEGEND RECORDS on January 26th. The musical abilities of the band have a range from FIFTH ANGEL over SYMPHONY X to QUEENSRYCHE. The songs are even more catchy than the ones from the named bands but as powerful and the female vocalist Phyllis Rutter's voice is on a high-end level. 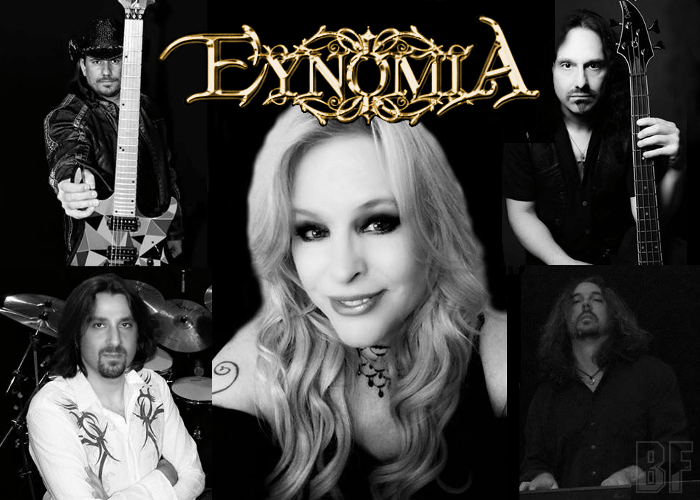 The band consists of 5 members besides Phyllis Rutter coming from Minneapolis, they have guitarist Chris Bickley (Christine Ohlman Band, Thunderhead), legendary bassist Mike LePond (Symphony X, Mike LePond's Silent Assassins, Heathen's Rage), keyboardist Jimmy Pitts (Christian Muenzer Band, Fountainhead), and drummer Gaetano Nicolosi (Ron Keel Band).